Chris Redlitz is Managing Partner at Transmedia Capital, an early stage venture fund specializing in digital media. Their portfolio includes the likes of Snapchat, Twitter, Linkedin and Facebook, just to name a few. Chris also Co-Founded The Last Mile with his wife Beverly, a program that integrates the nation’s penal system with the technology business. Prior to Transmedia and The Last Mile, Chris launched the first online independent yellow page directory, automated coupon platform and content syndication system. As a result, he received Ad Age’s prestigious i20 award for his contributions to the development of interactive marketing and advertising. 1.) 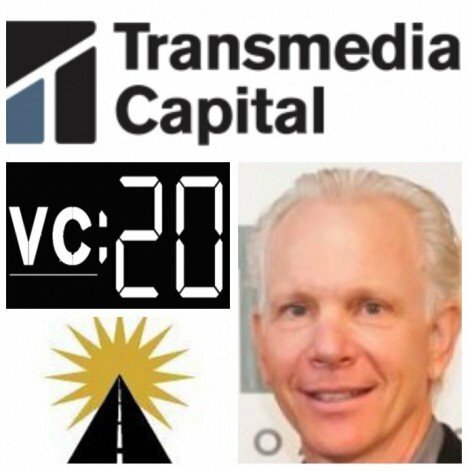 How Chris made his transition into the Venture Capital industry? 2.) How do VCs compete to be involved in the funding rounds of such attractive startups, such as, Snapchat, Twitter, Facebook etc? 3.) How has Chris’ investment strategy changed over the years? What were his early deals? What did he learn from them? What does he do differently now? 4.) What is the premise of The Last Mile? 5.) How does Chris plan to scale the Last Mile to be nationally adopted in all prisons in the US? 6.) What has been the most challenging aspect of Chris’ journey with the Last Mile and how did he overcome it? The episode will then finish with a quick fire round where we hear Chris plans for the next five years for The Last Mile, the resource he would most recommend to aspiring entrepreneurs and his most recent investment and why he said yes?